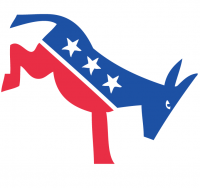 Greater Palatine Area Democrats | Are You A Democrat? If you agree with more than half of these statements, then the Democratic Party welcomes you. We don’t require people to agree with us about everything. It’s more important to find the areas where we agree and where we can make progress.